Okay, so you’ve decided to start training. You may want to lose weight, burn fat, get fit, tone up, pack on some muscle, or you may simply want to feel better about yourself. But then there are the questions: what do I do? And how do I do it? Then, how long do I do it for? What about how hard do I need to train and how often? The problems come thick and fast: your bad knees won’t let you run and you’d feel silly in spandex, so that’s cycling out. You wouldn’t feel comfortable in the gym, full of fit, sweaty bodies. So, what do you do? Personal trainers and fitness experts Paul Lonsdale and Ann Hirst have spent their lives helping ordinary people achieve extraordinary results. Their simple no-nonsense approach to the world of exercise is a welcome and refreshing change to the over-complicated and confusing world of working out. In their brand-new book Train smarter, not harder, they will provide simple solutions to all these questions. And best of all, they’ll show that a good workout doesn’t need a near-death experience to see fantastic results. 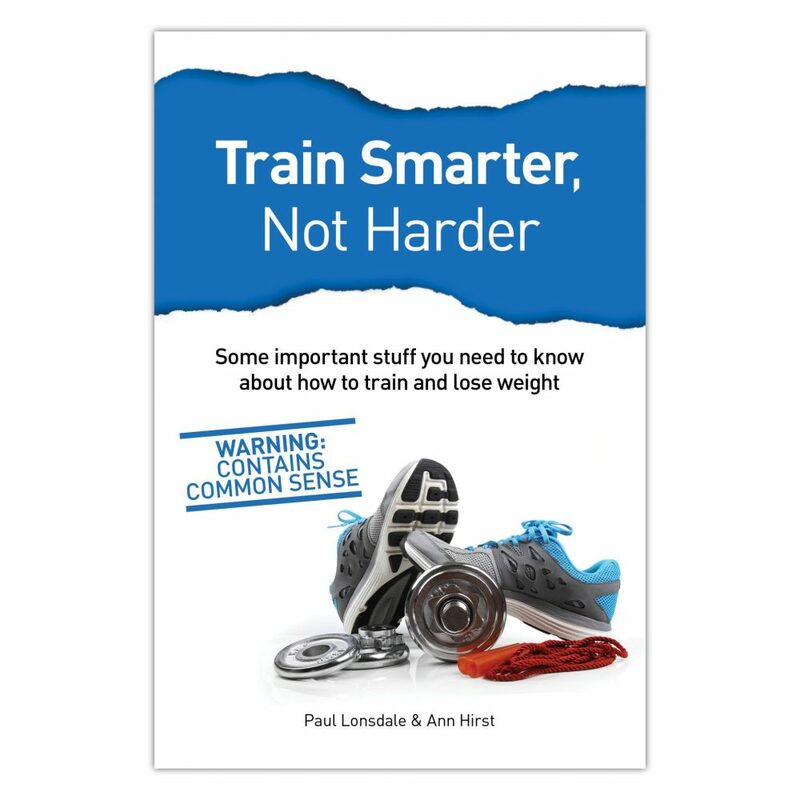 If you really want to get in great shape, then you really need to read this book – it’s got all the important stuff you need to know about training.